Today we took a train from Montpelier to Paris. In Paris, we spent the day sightseeing. Today we took a train from Montpelier to Paris; the trip took about three hours. 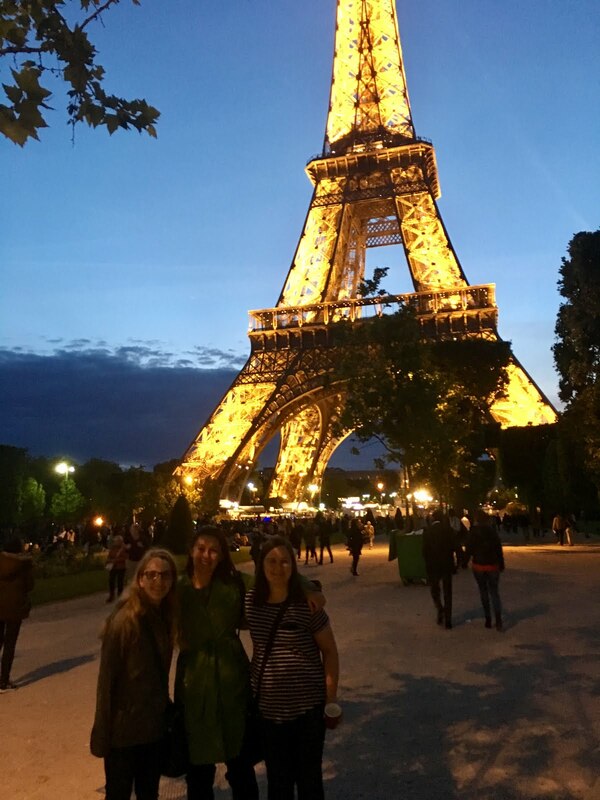 When we arrived in Paris, we headed to our hostel to drop off our luggage. After getting settled in at the hostel, we headed down to the river to hop aboard a boat tour of the city. 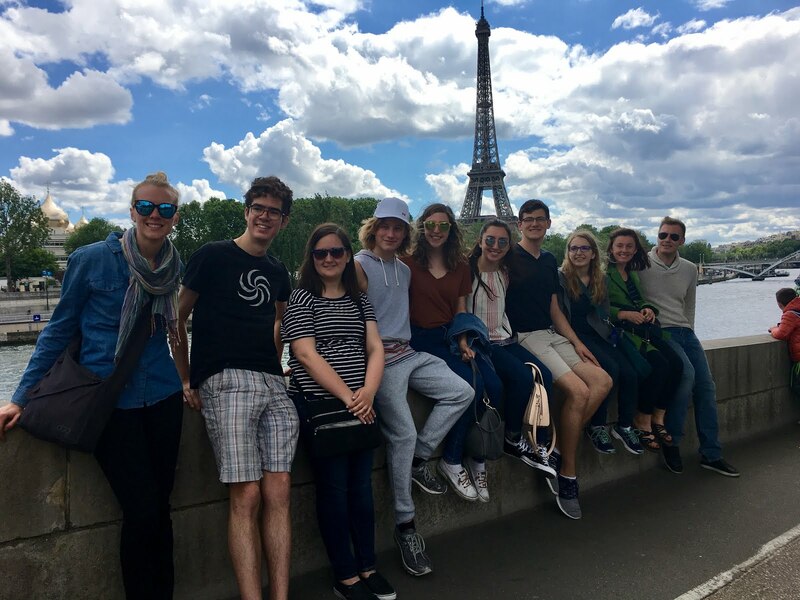 On the tour, we were able to see many of the sites of Paris. Some of the sites were Notre Dame, The Louvre, and the obelisk. After the boat tour of the city, we went back to the hostel for dinner. We spent some time at the hostel to rest and get ready for an evening exploring the city. We separated into smaller groups, and each group was able to visit whichever parts of the city they so chose. The evening was beautiful and warm. At different points in the night, each group sat in front of the Eiffel Tower and enjoyed the view.